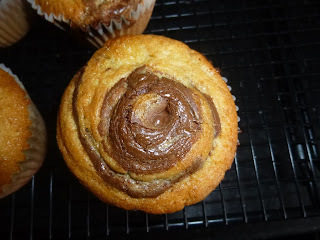 This time I made nutella swirl cupcakes. I was ill and wanted cake but couldn't be bothered making icing - I hate that puff of icing sugar in my face everytime I make icing. 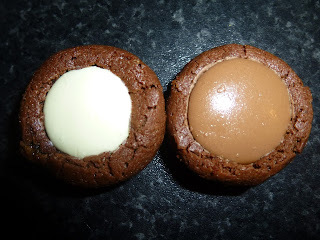 We make it all the time for cake orders so there is not much chance of me making it unless I am forced to these days. Why is it soooo messy?? 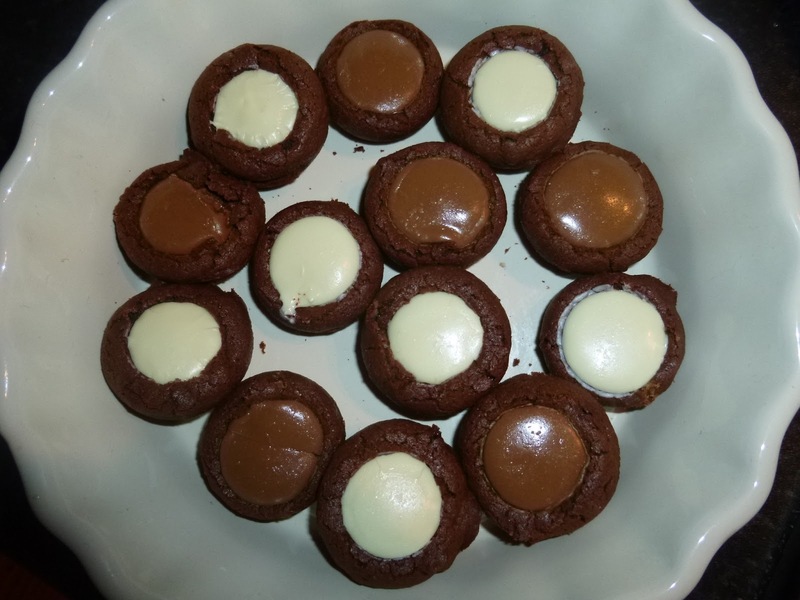 I found the recipe from this pin but everything was measured in cups so I did what I could with that :) Recipe I used is below. 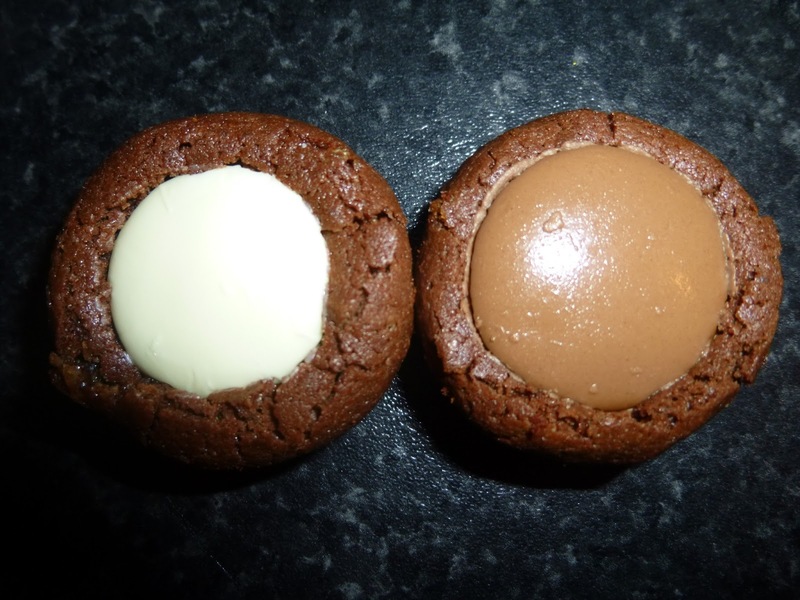 These cakes are made with a mixture of butter and oil - look how white the mix is!! Another night I decided to make mini brownies. My sister mentioned it and I couldn't get them out of my head so I had to make them. 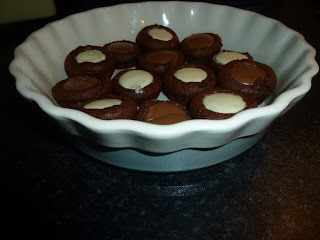 Tiny little brownie bites. These are the same recipe as I used on Christmas Craft night from this pin but this time I made them in the Pampered Chef mini-muffin tin. I didn't use cases this time because the mini muffin is non stick and works really well but these were not as good as the usual size ones - I will have to work on them :) Maybe baking them in a tiny case would help. Beat butter oil and sugar. Add eggs and vanilla. 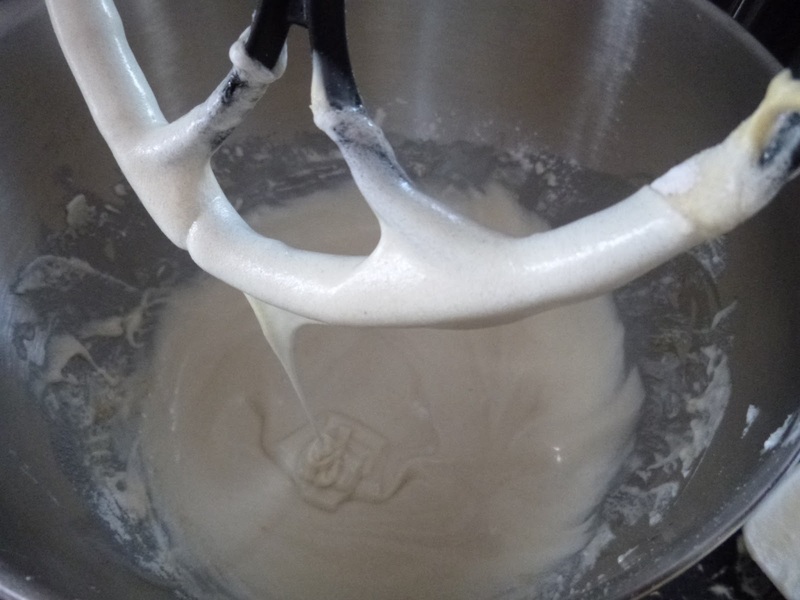 Mix flour, baking powder and salt together before adding half to butter. Mix slowly. Add milk and beat. 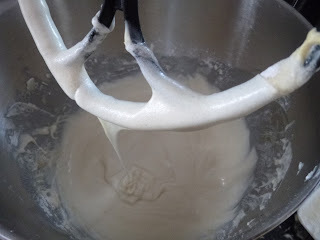 Add rest of flour mixture and beat. Divide between cases. Melt nutella in microwave in bursts until soft. 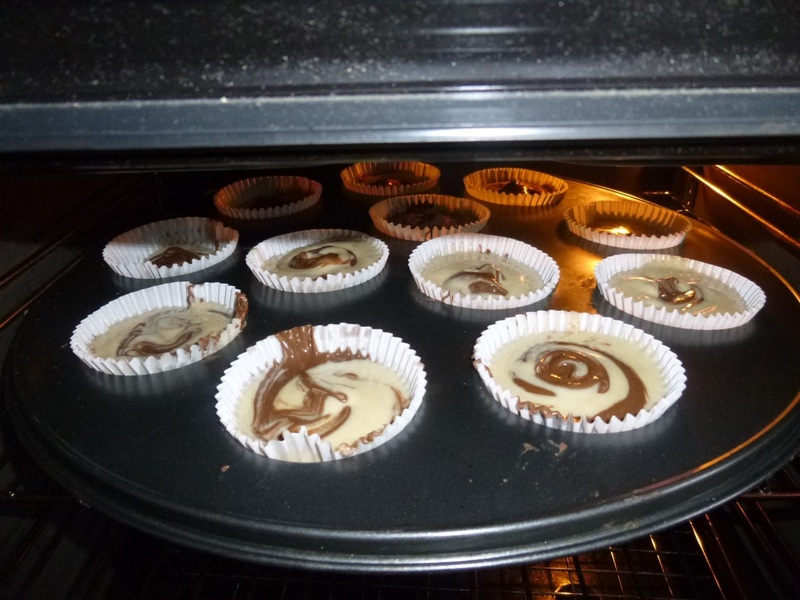 Swirl nutella into cupcakes before baking at 180 ℃ for around 15 minutes. Eat one or two (!?) while still warm you will love it!